Frustrating 48 hour days and rewarding when something great happens when you least expect it. I run away with ideas and before long I have built this gigantic platform in my head which I have learned over a period of time to trim and cut back. I almost have no patience when work doesn't get done. I learned how to be a little more patient. Jayati was mentioned in a VatorNews article "Splash LA 2012 Top 10 Finalist - Flipgigs"
Jayati thumbed up Bambi's update for Vator, Inc.
Jayati is now connected to Jeffrey Frichner. 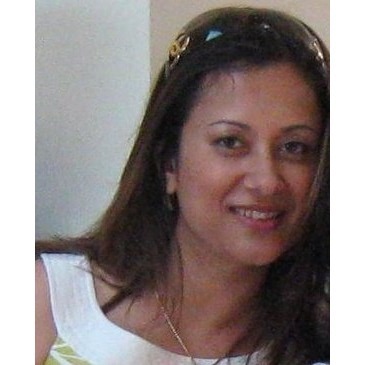 Jayati is now connected to Kristin Karaoglu.